I couldn’t have written Brushstrokes in Time without the background detail of the years 1965-1980 provided by the artist Qu Leilei. The artist’s father, Qu Bo, was the most famous novelist of his time. 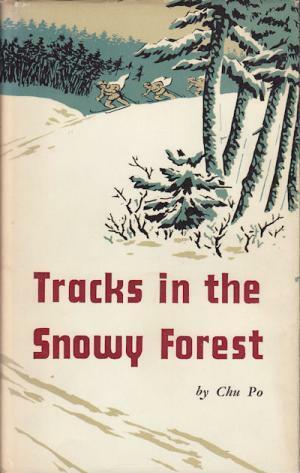 Tracks in the Snowy Forest was translated into English (Qu Bo pronounced as on the cover). Madame Mao used this novel for her model opera On Tiger Mountain . 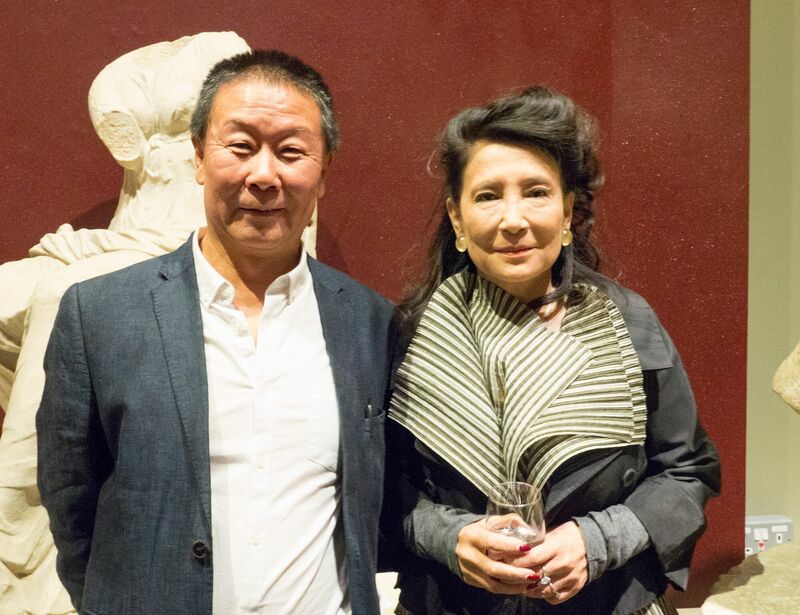 Leilei’s friend Jung Chang grew up in Sichuan province. Wild Swans – her gripping account of the Cultural Revolution was set in Sichuan. Leilei grew up where it all began at the heart of the turmoil of the Cultural Revolution- Beijing. Brushstrokes in Time is not Qu Leilei’s life fictionalised but the authentic detail of stories like the one of the top scientists being RE -EDUCATED by a pia (platoon) of mostly illiterate soldiers and told Einstein was rubbish (False News?) came from Lei lei’s first- hand account. Now China’s space programme has filmed the far side of the moon. What a contrast!